Stokke Creek is a run-of-river hydroelectric facility with an installed capacity of 22 MW and an estimated yearly energy output of 87,990 MWh. 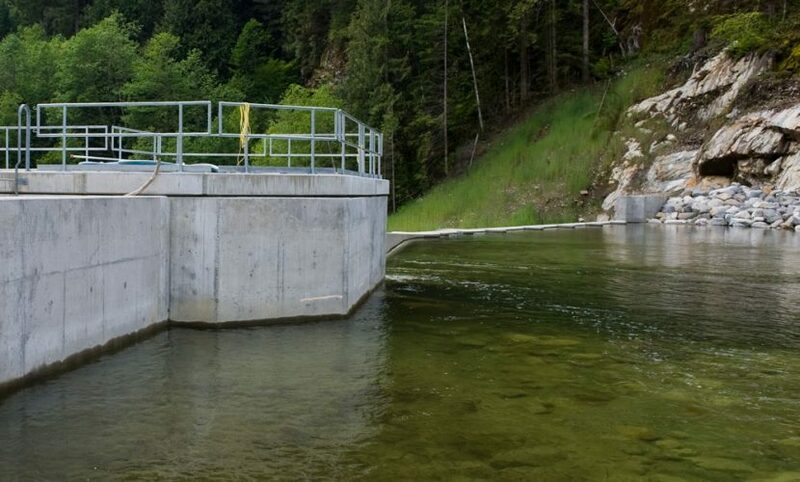 The facility uses the hydraulic resources of the lower reaches of Stokke Creek, with the point of diversion 2 km upstream from the powerhouse, which in turn is 500 m upstream of the confluence of Stokke Creek with Harrison Lake. Construction of the Stokke Creek Project facility commenced in May 2007 and the COD was achieved on October 19, 2009. The Stokke Creek plant has been granted with ECOLOGO® certification, the only independent recognized environmental standard, for its reduced impact on environment. 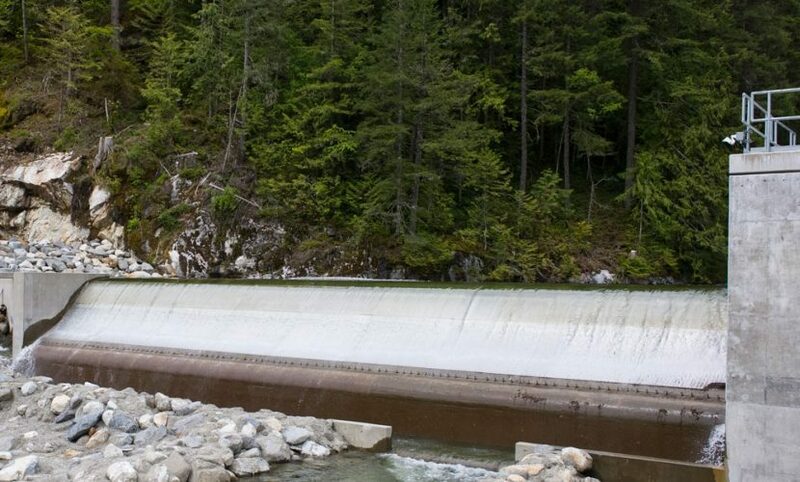 In 2011, Innergex announced the acquisition of Cloudworks Energy Inc. Cloudworks’ portfolio of assets consisted of an interest of 50.01% in six run-of-river hydroelectric facilities, the remaining 49.99% being owned by CC&L Harrison Hydro Project Limited Partnership and LPF (Surfside) Development L.P.